A seedling of H. 'Sugar and Spice', this cultivar was registered by Mark Zilis of Illinois in 2012. The large size plant has very shiny, dark green foliage that is heavily rippled. Pale lavender flowers bloom in August into October. 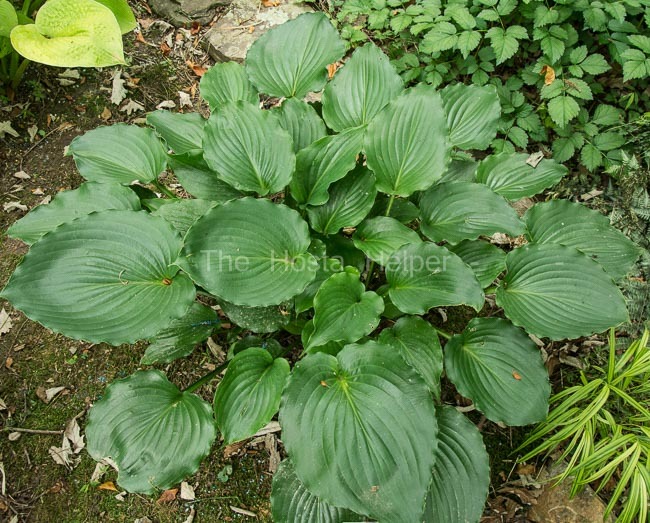 This was one of two official hostas of 2013 National Convention of The American Hosta Society in Milwaukee, Wisconsin. The other plant was H. 'The High Life'.